Patent Information Users Group, Inc. The PIUG would like to inform all conference attendees that the use of photographic or recording devices of any kind to create recordings of the PIUG-CPAC Asia Session is strictly prohibited. This includes recordings by the audience for personal use. Please note that the speakers listed below may change if circumstances arise. Accordingly, please monitor this web page for updated information. Exploring Business Fields using the "Stepwise Conception Method" and the "Needs Design Method"
John (Zheng) started at Beijing East Linden Sci & Tech Co. Ltd to design patent database and managing Chinese patent data processing for CAS contract in 2004. And in 2005 Dec, he joined Thomson Scientific to promote patent information in China such as patent searching, landscape, competitive intelligence etc. In 2008, working with Mrs. Lixing Nie from Dow Chemical China and Mrs. Liang SUN from P&G China, he started PIUG China Chapter in China. 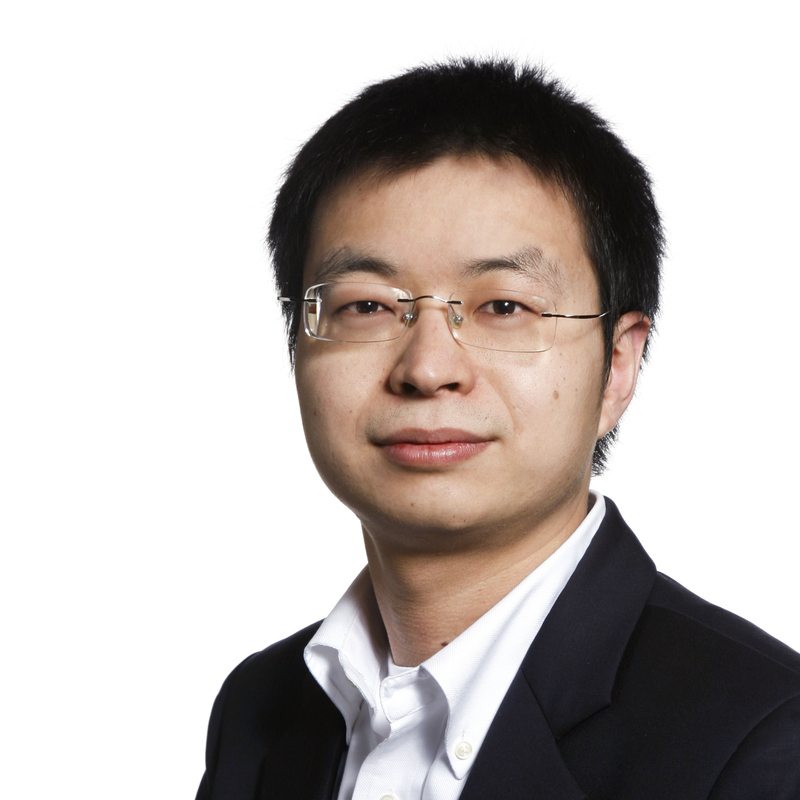 In 2014, he joined Beijing Iptalent Consulting Co. Ltd to lead patent search services team. In 2017, he joined Zhejiang Intellectual Property Exchange Center to promote technology transfer from university to corporate. Patent searchers around the world share the same problems and face the same difficulties on locating relevant information even given the vast number of sources available on the Internet. Patent offices have opened their collections and also have introduced new features and for the convenience of users and have also increased cooperation amongst themselves in the form of the Global Dossier and the Cooperative Patent Classification codes, making access for searches even easier. In addition, many vendors have been optimizing workflow and adding value in the form of translations, sorting by relevance, and integrating outside collections like company information to allow for increased precision and recall. All of this technology must be taught to upcoming information professionals and reviewed by seasoned searchers. This talk will summarize some of the important initiatives that increase access to technical information and also specialized programs that optimize the learning process. 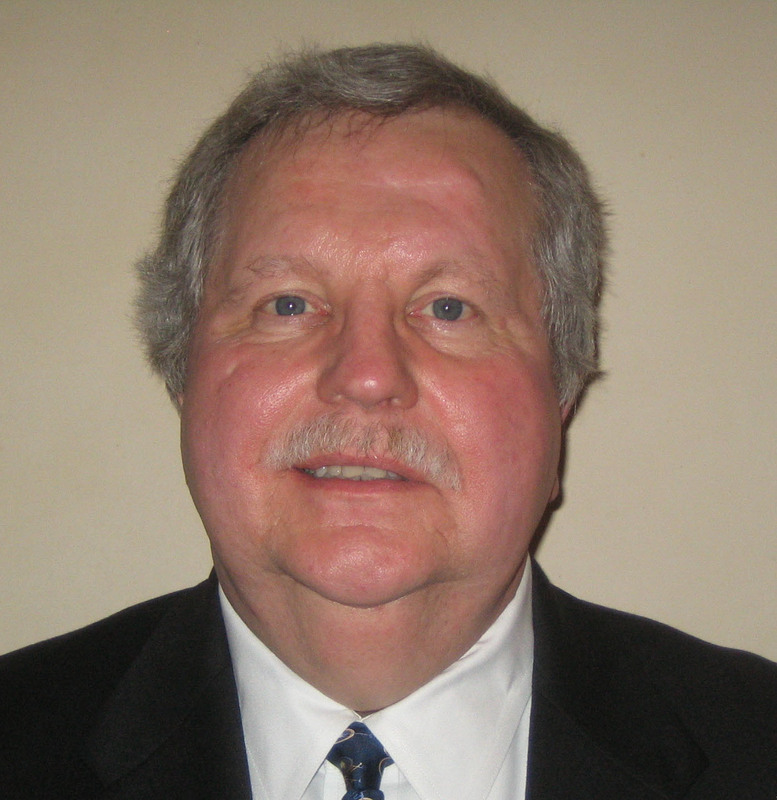 Ron Kaminecki has been searching, managing, or helping searchers of technical information and patents for more than three decades at companies including IIT Research Institute, Dialog, Abbott Laboratories, Thomson, ProQuest and Questel, and now consults in the area of technical information retrieval. He teaches patent searching, both live and online, as an Adjunct Professor at several universities in the United States and also presents online sessions for several professional groups. He has worked with many companies, law firms and patent offices around the world; has worked as an expert witness; is a co-author of a NISO Standard for a common command language for online information retrieva;, and has a patent pending in workflow in patent cases. He has a BS in Chemistry, an MS in Computer Science and Information Systems, a JD (Law) with a Certificate in Patent Law, is a US Patent Attorney and serves as Director-at-Large for the Patent Information User Group in the United States. In the early days, on-line patent searching used to be an expensive exercise and was often limited to just a few technical fields. The creation of esp@cenet (now Espacenet) by the EPO in 1998 was a remarkable milestone in making patent information available to everybody free of charge. Several other suppliers followed, leading to today's "democratisation" of patent information. While search techniques and data availability have developed a lot in the last decades, many patent search tools still look like they used to in those early days. The EPO will take a big step in modernising the way we search for patents with a completely revamped Espacenet. But how will new technology change our profession in the near future? Will semantic searching, AI and other trends lead to another revolution in the way we search? While it is not possible to give concrete answers to these questions today, this talk tries to extrapolate from the history of patent searching to what we might experience in the years to come. 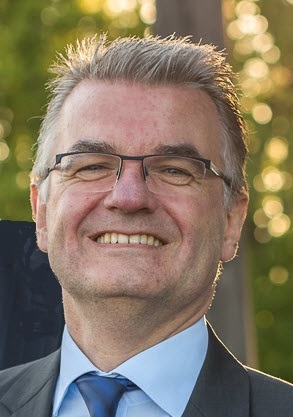 Heiko Wongel is the director of the Patent Information Promotion directorate of the EPO. He holds a physics degree from the University of Hamburg. 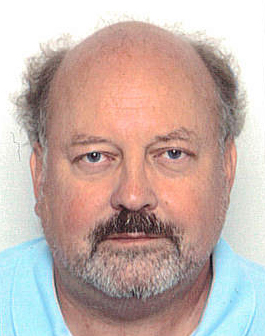 He started at the EPO (The Hague) in 1990 as patent examiner. In 1999 he moved to the classification department. He oversaw this department from 2009 to 2011. Since 2011 he has been leading the patent information promotion team in the Vienna office of the EPO. The tasks of his team include promotion, marketing and feature planning for the EPO's patent information tools, the organization of patent information events like the EPO Patent Information Conference as well as user support and training of patent information users. Chemical structures are the backbone of small molecule drug discovery. Searching chemical structures helps scientists uncover what's new and build upon existing knowledge. It helps patent attorneys draft effective claims to protect their intellectual property. This talk will provide a brief overview of available chemical sources/tools and focus on how chemical structure searching can lead to pharmaceutical product patent insights. A use case will be presented that will exemplify how to search for product patents using chemical structures and how to explore product patent expiration information. Yun Yun Yang is currently a Senior Patent Analyst in the Scientific Information & Patent Analysis Group, Intellectual Property/Law Department, Bristol-Myers Squibb company (BMS). Yun Yun received her PhD degree in Organic Chemistry from Beijing Normal University. She then conducted her postdoctoral training in the School of Medicine at the University of Pennsylvania. Before joining BMS, Yun Yun worked as chemistry editor at the Institute for Scientific Information (ISI, Thomson Reuters) and as senior patent information scientist at DuPont Central Research and at DuPont Pharmaceuticals subsidiary (acquired by BMS in 2001). 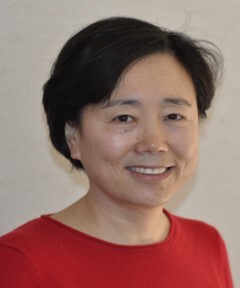 In addition to her operational function as a senior patent analyst where she is responsible for providing legally significant patent information including freedom-to-operate, patentability, and due diligence, Yun Yun takes lead in exploring Natural Language Processing (NLP) tool for patent landscape analysis which led to three publications in the journal of World Patent Information. 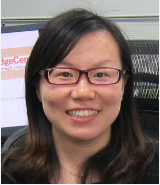 Yun Yun was one of the recipients of the 2014 PIUG (Patent Information Users Group) Stu Kaback Business Impact Award, which recognized her achievement in text mining for patent landscape analysis for kinase technology platform. Yun Yun has been actively involved in the PIUG organization and contributed many volunteer work to the PIUG community. With its entry into various national phases, the examination of an International Application (PCT) commences in many of these national phases and various national phase examination work products are established by and by, which complement the international phase work products. Public access to these work products has greatly improved during the recent years. More national registers permit public file inspection, and 'one-stop-shop' type portals like Global Dossier and WIPO-CASE facilitate the access to these work products. Tools like the Common Citation Document facilitate the comparison of work products. This increasing transparancy is beneficial not only for patent examiners who may easily utilize the foreign work products; it also enables third parties to monitor the status of national phase examination and compare outcomes. The presentation will demonstrate how the patent families for an application, the legal status of the family members and the work products available for each family member are researched, retrieved and analyzed. Comparison shows that results of national examination are sometimes quite different; this has implications for quality management of examination and initiatives like the Patent Prosecution Highway. Mr. Lutz Mailänder, national of Germany, is the Head of the Cooperation on Examination and Training Section in the PCT International Cooperation Division of WIPO. He manages WIPO's International Cooperation for Examination (ICE) service which provides support for substantive patent examination to patent offices in developing countries, and coordinates WIPO activities related to the training of substantive patent examiners. He was previously the Head of the Patent Information Section, where he coordinated WIPO's patent information services for developing countries and WIPO activities related to patent analytics and legal status; prior to this he was the Head of the International Patent Classification (IPC) Section, where he managed the revision of the IPC. Before joining WIPO, he worked for almost ten years as a patent examiner at the German Intellectual Property Office (DPMA) in the field of physics, and spent almost two years as a visiting scientist at Cornell University, New York. He holds a PhD in solid state physics from the Ludwig-Maximilians Universität, Munich, and a certificate in Management of International Organizations of the University of Geneva (IOMBA). The global market for research antibodies is expected to grow to $3.0 billion by 2022 from $2.4 billion in 2017 at a compound annual growth rate (CAGR) of 4.8% from 2017 to 2022 (PRNewswire). Bispecific antibodies market are evolving the most preferred and efficient method of treatment for various cancer such as breast, lung, prostate and colon cancer. The aim to this presentation is to share the experience of freedom-to-operate patent search/analysis of antibody drugs using commercial tools, such as PatBase, GenomeQuest and STN. Lily Wang is working in WuXi Biologics as IP Counsel, responsible for patent portfolio management, patent filling & prosecution, patent search & analysis, and patent transfer & license. Prior to joining Wuxi Biologics, she worked at the Novartis Knowledge Center for more than five years, mainly focused in the area of competitive intelligence, patentability & FTO analysis. Before joining Novartis, she worked as a project manager in Sinoipro IP management and technology transfer company (Former affiliation of Office of Technology Transfer, Shanghai Institutes of Biological Sciences, Chinese Academy of Sciences), and as a patent specialist for three years in Allist Pharmaceutical company, responsible for patentability & FTO analysis, patent drafting, filling & prosecution. Lily Wang graduated from Xiangya Medical School, Central South University in 2005, and earned a M.S. in Medicinal Chemistry from Shanghai Institute of Materia Medica, Chinese Academy of Sciences in 2008. She received a Certificate of Patent Attorney of China in 2012 and the Master of Law (JM) from Fundan University in 2013. As future business development is very important for the sustainable growth of companies, many methodologies have been proposed. At the 3i study group, the "Stepwise Conception Method" has been developed. This method can explore new business fields based on the core technology by expanding the exploratory scope according to the co-occurrence of words in the same sources. In a case study for an existing company "K" whose core technology is microlens manufacturing, a large variety of potential new business opportunities was discovered by using patents, academic papers, newspapers, social media and website information. On the other hand, the ISIPU, a group studying the way to improve real products or services, has established the Needs Design Method by converging and diversifying ideas for product improvement. This presentation will cover the explanations and results of the Stepwise Conception Method, which will be used based on the core technology, and the Needs Design Method, which will be applied to real products. 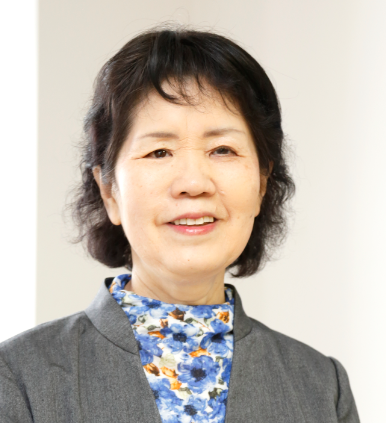 Izumi Tsuzuki worked for Maruzen for more than 10 years as an instructor of Dialog Information System and patent databases. After leaving that company, she joined a private patent office in Osaka. After some years, she joined KMK Digitex and G-Search, which provided information systems as Dialog agencies. From April 2005 to March 2014, she was an associate professor in the Graduate School of Intellectual Property at the Osaka Institute of Technology (OIT) in Japan. Until March 2015, she was one of the vice chairpersons of the Patent Search Grand Prix (PSGp) organized by IPCC in cooperation with OIT and JAPIO. She established HIT Service Institute in April 2015, and has continued working in the field of patent information, especially education and patent information analysis. She received the Patent Agency Director Award for Patent Information Dissemination Activity Achievement in 2015. She holds a Ph.D. in physical chemistry from Kyoto University in Japan. © 2019 The Patent Information Users Group, Inc.